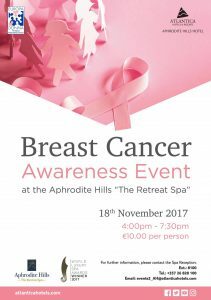 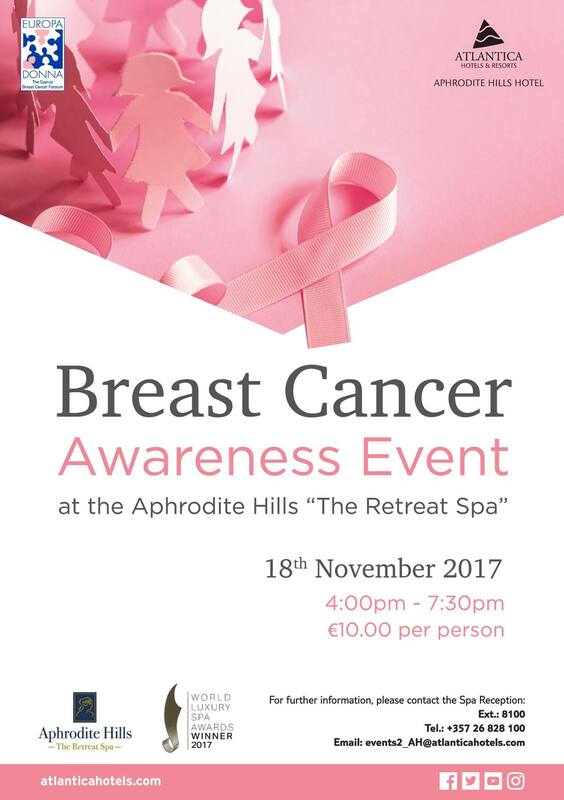 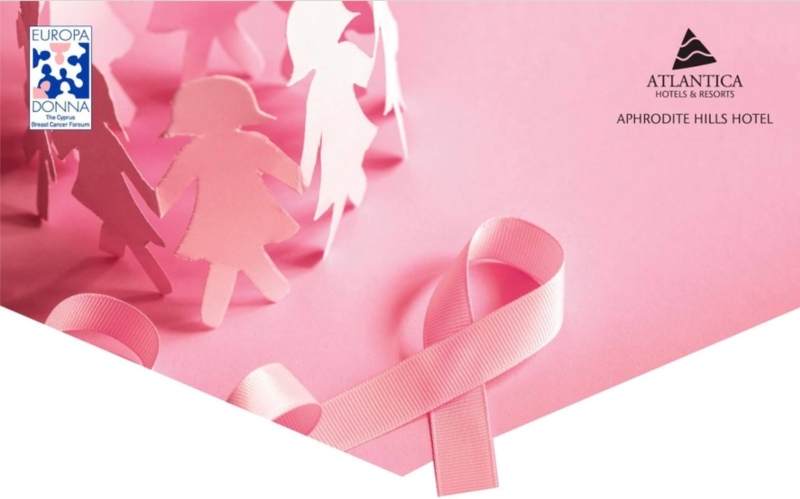 On Saturday 18th November 2017, the Aphrodite Hills Retreat Spa are organising a Breast Cancer Awareness Day. 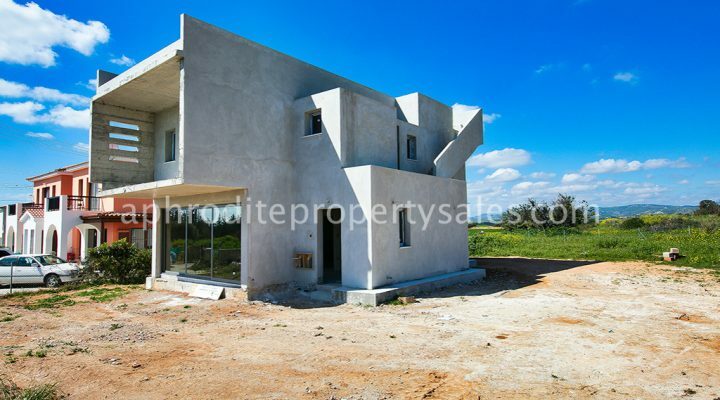 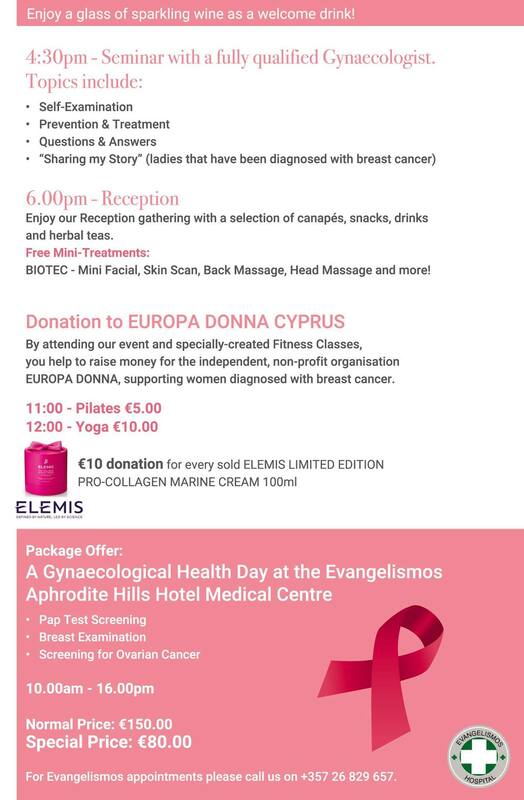 By attending the event you will raise money for the non-profit organisation Europa Donna. 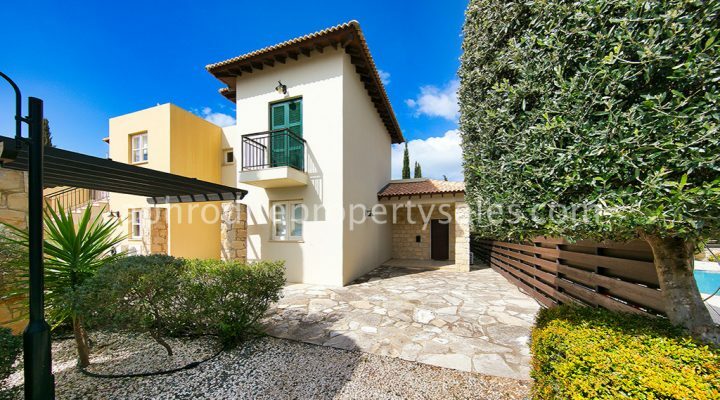 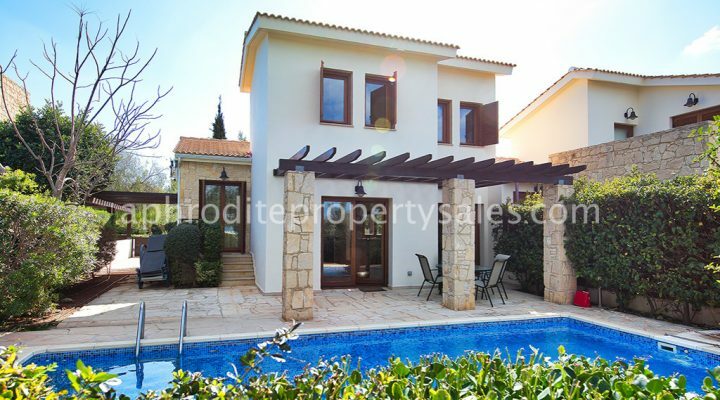 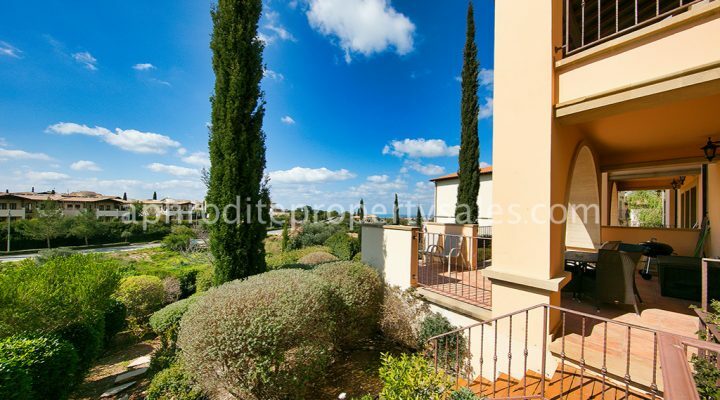 A Gynaecological Health Day is also on offer at the Evangelismos Aphrodite Hills Hotel Medical Clinic.